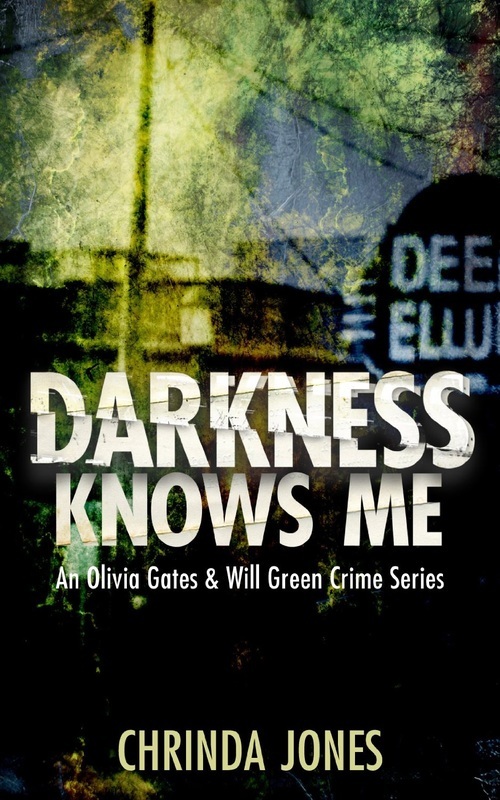 I am the independent author of the Olivia Gates and Will Green crime series, of which 'Darkness Knows Me' is the first of the series. I love solving mysteries and crimes, and current am studying psychology to improve the written psychopathy of the antagonists in my crime series. Being recently exposed to empty-nest syndrome in a big way, I now pour my energy into writing fiction and reading anything interesting and well written. Richard McMann hangs by his arms from the rafters of Red Curtain Club- naked. His ankles are bound together and his throat is cut in what appears to be a gruesome still-life tribute to Christ’s crucifixion. There is no blood in spite of the gaping wound to his throat and his entire body is covered by what looks like a fine white powder. The salt granules scattered on the dance floor beneath his feet and the fact that his body faces due east, make his murder different, yet similar to the death days earlier in a club a few blocks away.